WHAT: Tempe Community Action Agency is celebrating its 14th annual VICINITY Tempe event, honoring the community’s vast culinary and cultural diversity while supporting TCAA’s mission to foster dignity and self-reliance for economically vulnerable citizens. 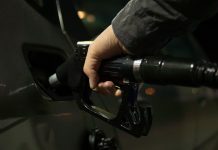 This popular event acknowledges TCAA’s 52-year history of service to economically vulnerable populations living in and around Tempe. VICINITY Tempe showcases a variety of wine, craft beer and delectable creations from favorite local establishments such as The Crepe Bar, The Dhaba, Casino Arizona, and MCulinary, among others. Guests will mingle the night away under the stars at Tempe’s iconic landmark, Big Surf Waterpark. The unique backdrop will provide a one-of-a-kind experience for guests while they enjoy a variety of small plate food and wine samplings, live music, and a fabulous silent auction. 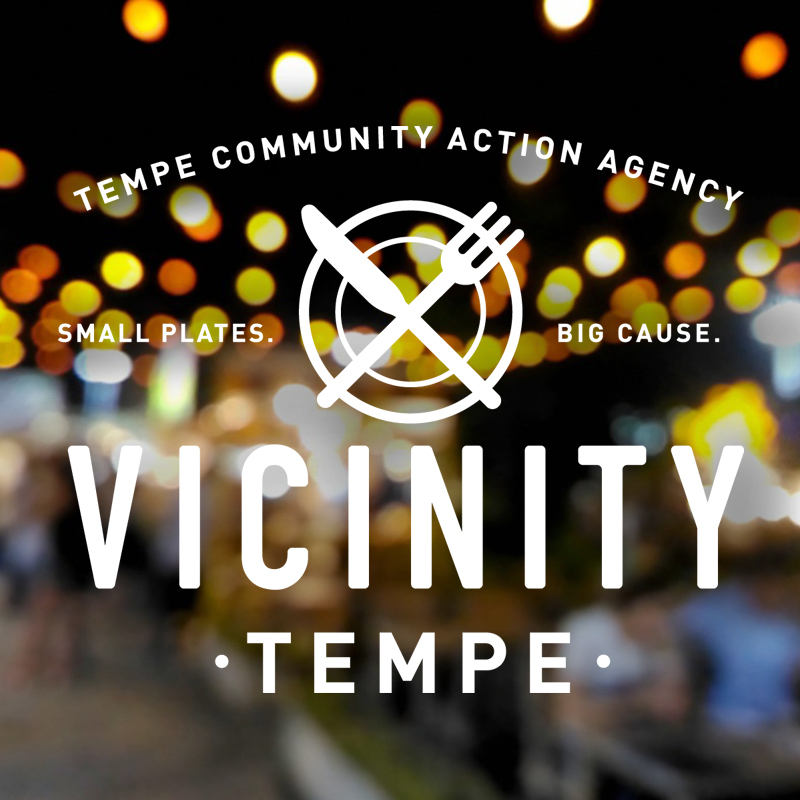 Proceeds from VICINITY Tempe provide noteworthy support for TCAA’s array of programs designed to help adults and children overcome crises, reach their potential and contribute to their community. This includes I-HELP, Tempe’s only homeless shelter program; Tempe’s largest Food Pantry; Senior Independence Services including a Home Delivered Meals program and senior center operations; two Community Gardens; health outreach services for pregnant and parenting families, and workforce development services designed to improve the economic status of individuals and families. Combined, these programs benefit more than 22,000 adults and children each year.